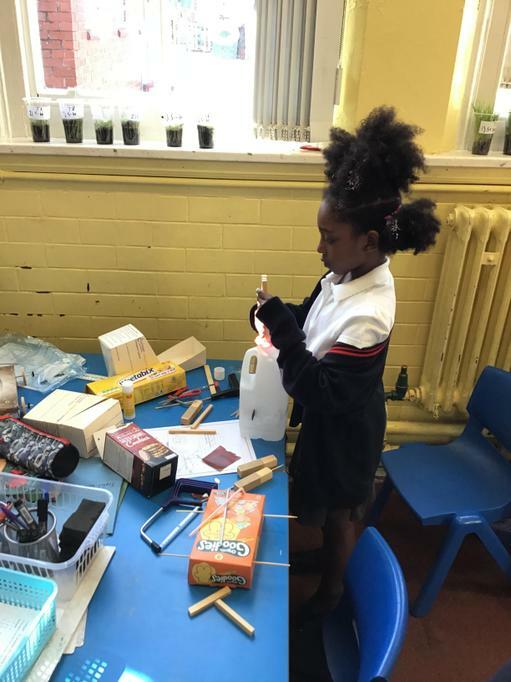 Over the past two afternoons, we have been learning the process of creating an egg mobile. We started on Wednesday by researching and looking into what ideas we could take forward into our own planning. 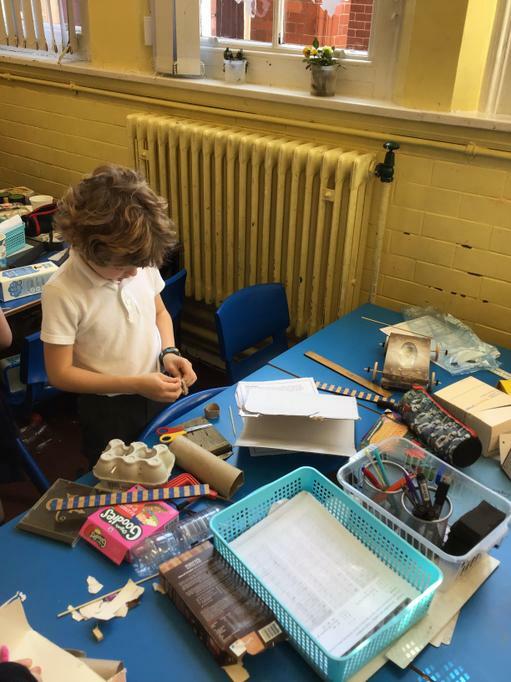 We looked at current designs, and the materials which were used. We then took these ideas and made three versions of our egg mobile. We then moved into our planning stage, where we streamlined some of our ideas. 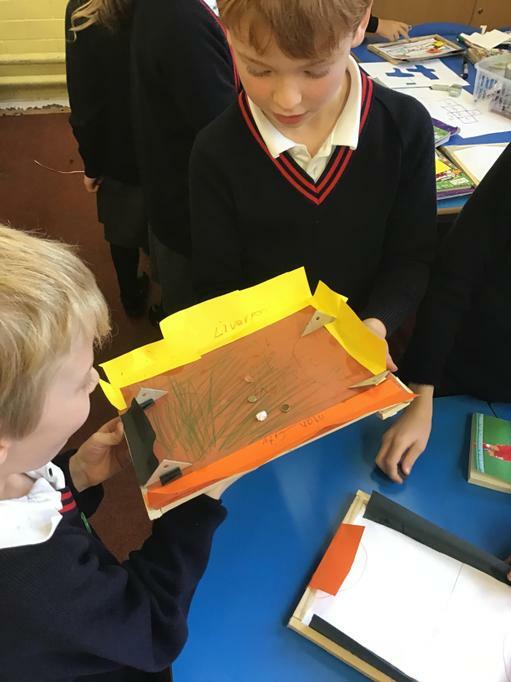 We started to get an idea of what our final egg mobile will look like and how it will move. Once we had done this, we thought about what equipment and material we will use. 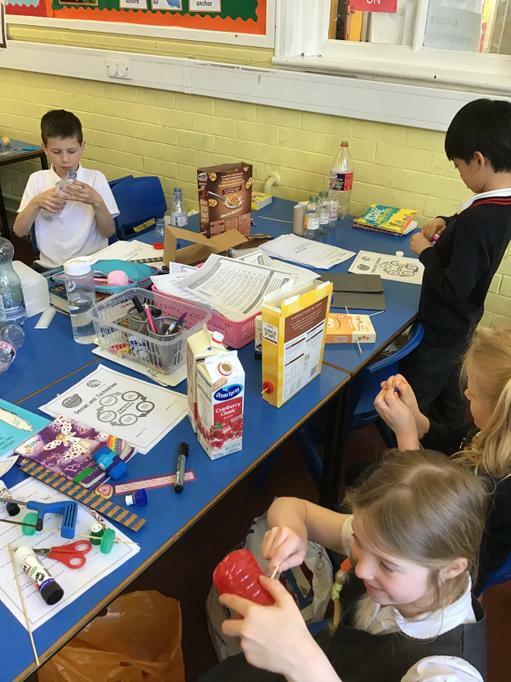 on Thursday, we started to make our egg mobiles. 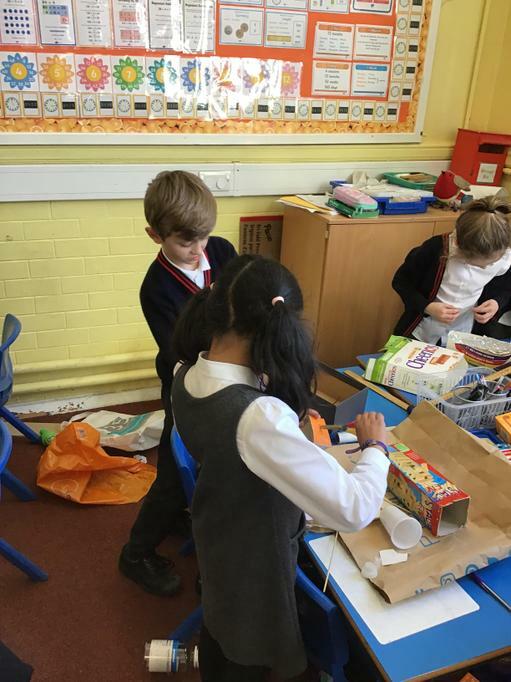 We used the recyclable materials that we had brought in to make a start on the building process. The final part to do now is for you to finish them at home over the weekend, using the plans that they had made. 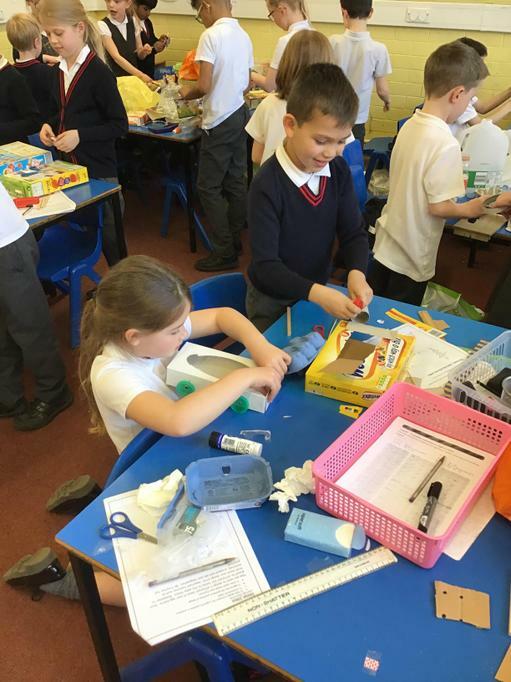 We will be testing our egg mobiles next Friday and then will evaluate them, thinking about what went well and what we could improve for next time. 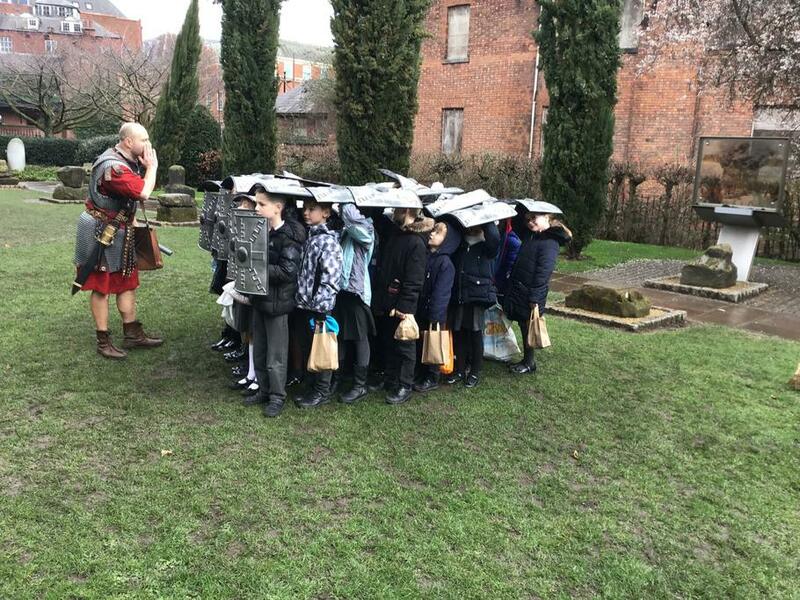 Today, we marked World Book Day by coming to school dressed as a character from a story. 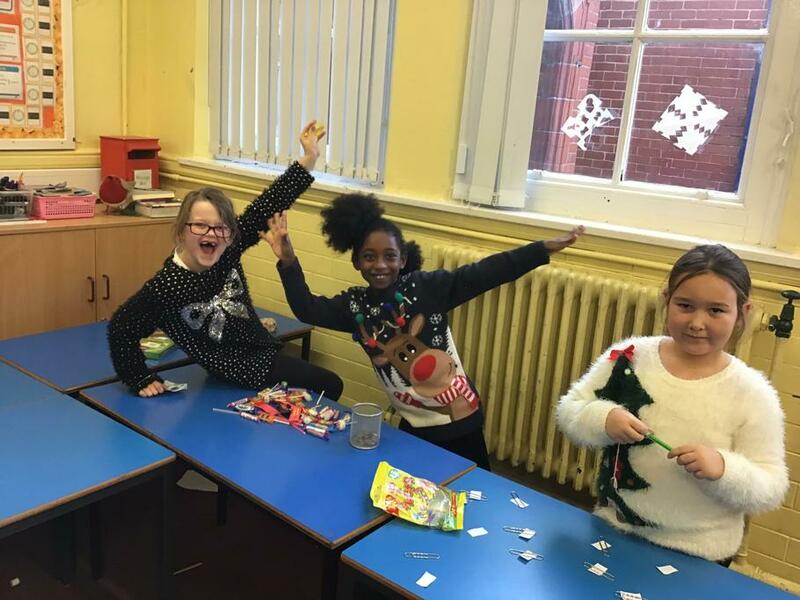 We took part in parades, and moved classrooms to work with other staff on different activities. Today, we had our much anticipated trip to Chester. 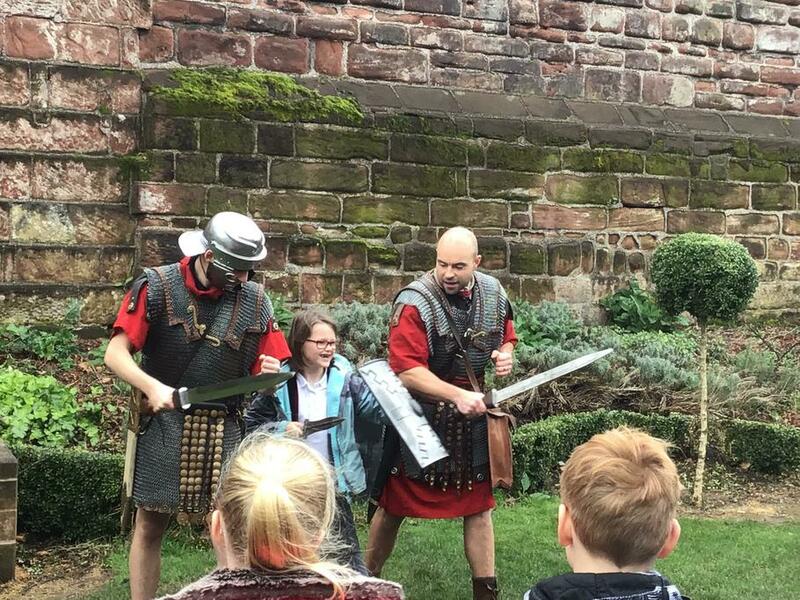 We visited the DEWA experience and got to look at how the Romans lived and what they brought to Britain and Chester. 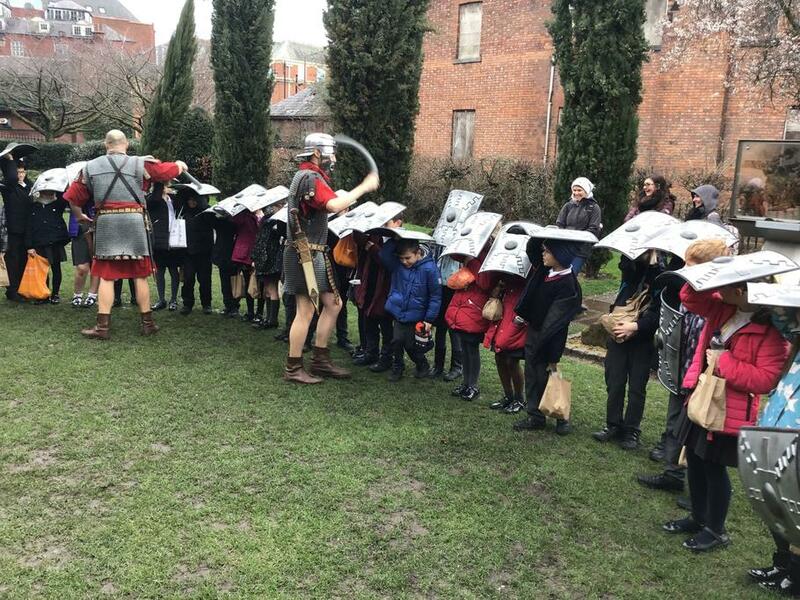 We also became Roman soldiers for a little while. 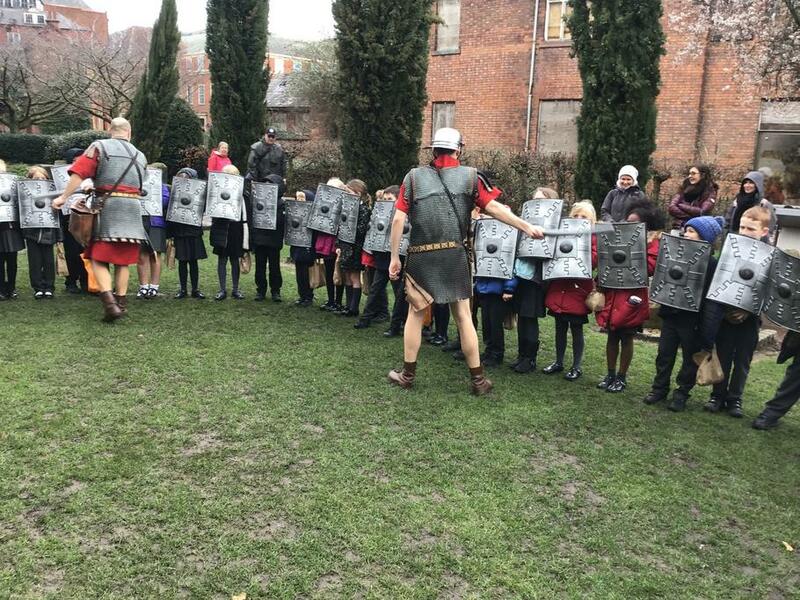 We learned how a Roman legion defended themselves and attacked in battle. 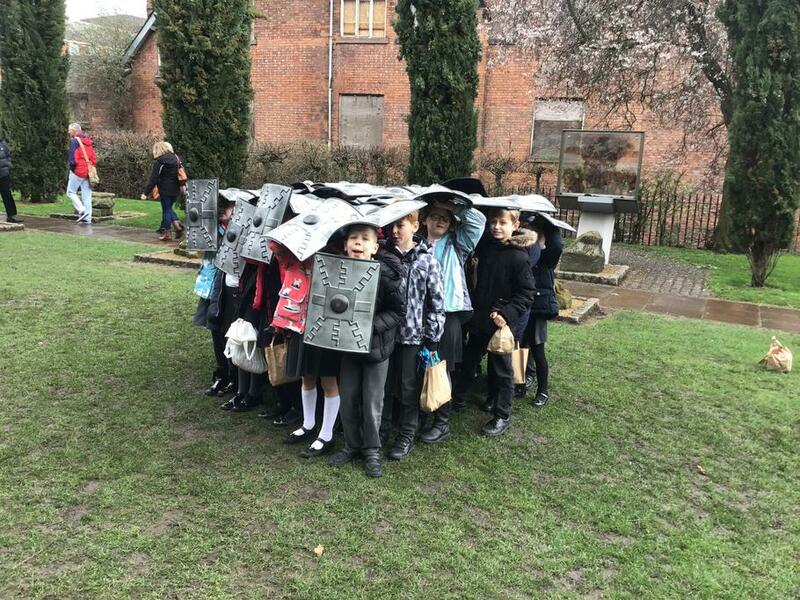 We also got to practise our ‘testudo’ formation, the classic tortoise defence the Romans are known for. 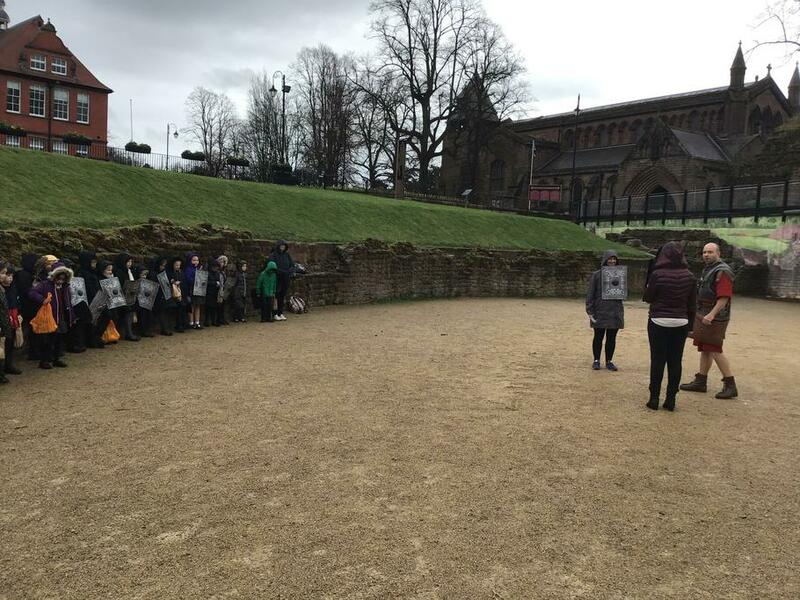 We visited a Roman amphitheatre and got to witness a ferocious ‘gladiator’ battle. 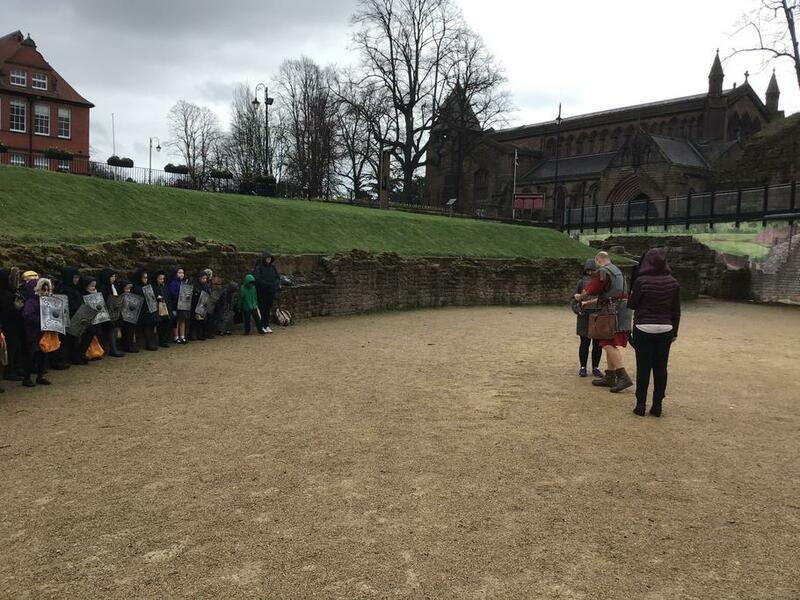 We’ve learned lots about the Romans which we can now take further in our work. Our topic this half term is Restless Earth. 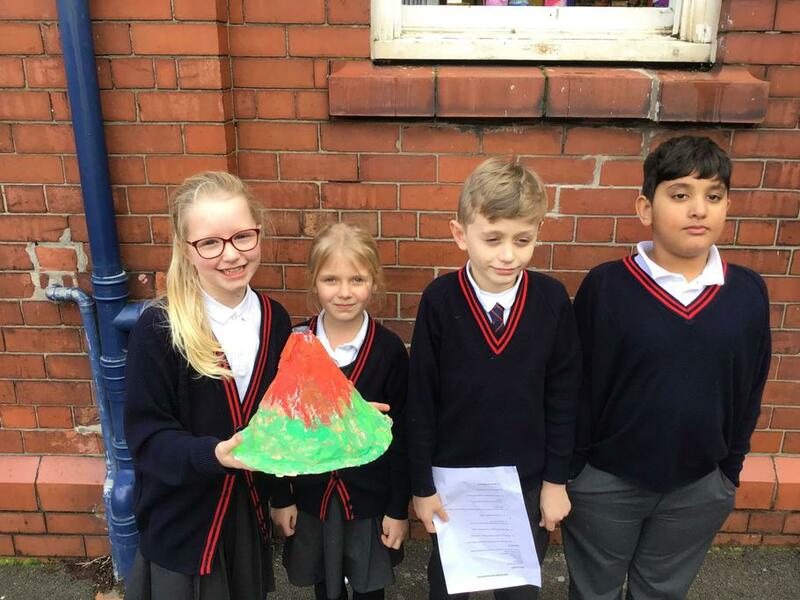 As part of this topic, we learn about volcanoes around the world, how they erupt and the effect it has on the people who live nearby. 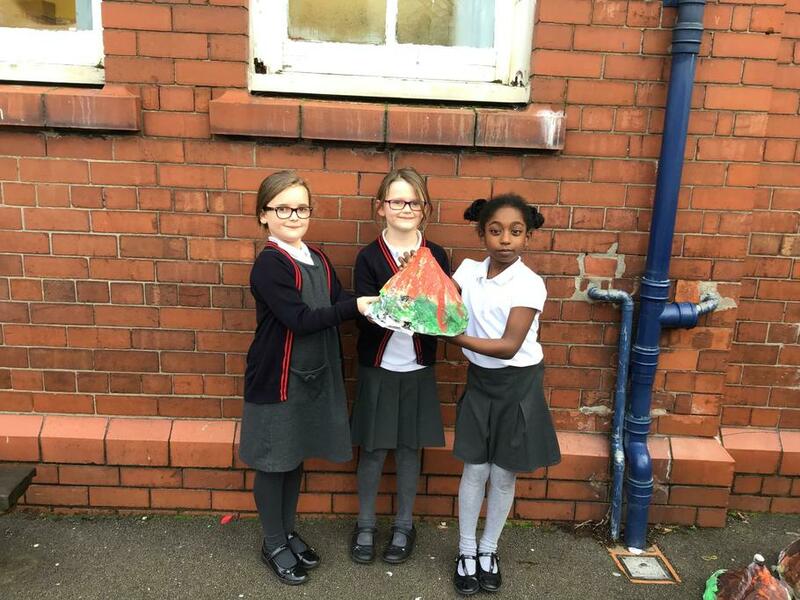 To start, we made our very own model volcanoes, made them erupt and then wrote instructions on how we did it. 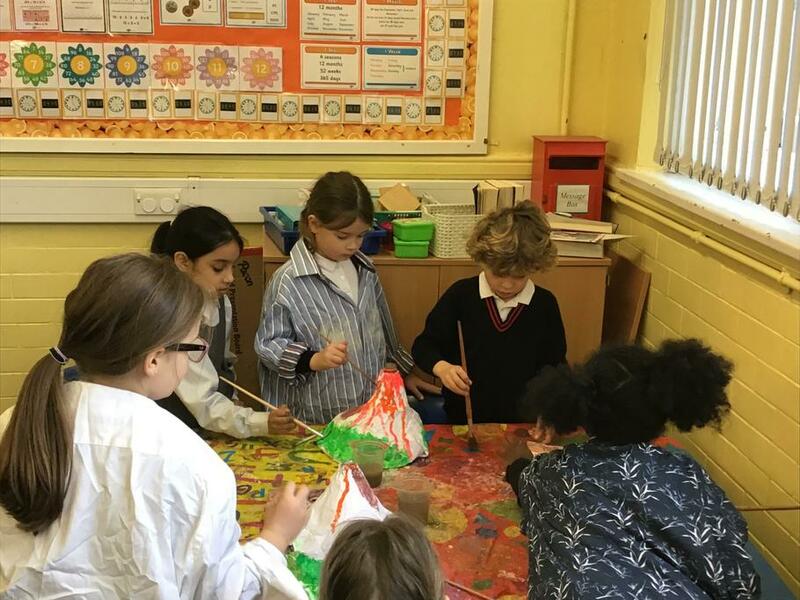 Here are some photos of the making process and the eruptions. As you can see, we had loads of fun! 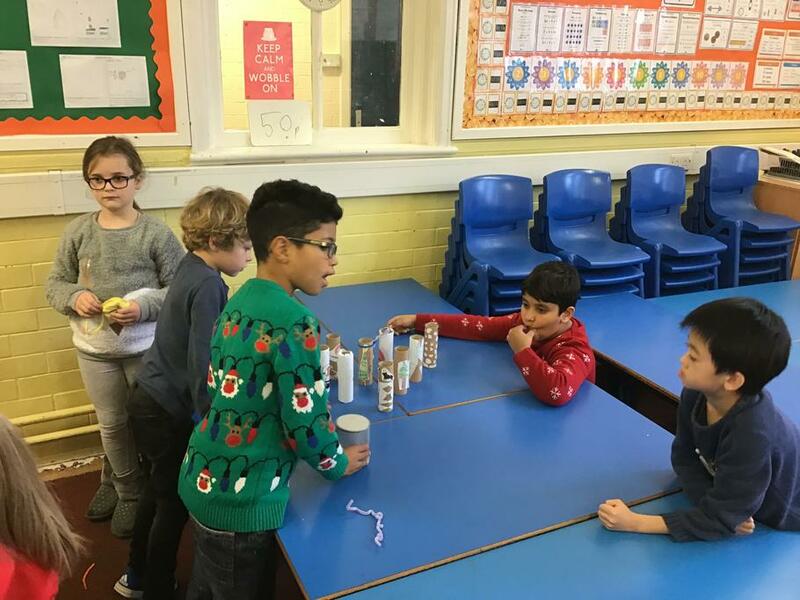 Every year the school has a Christmas fair which is ran by the children. 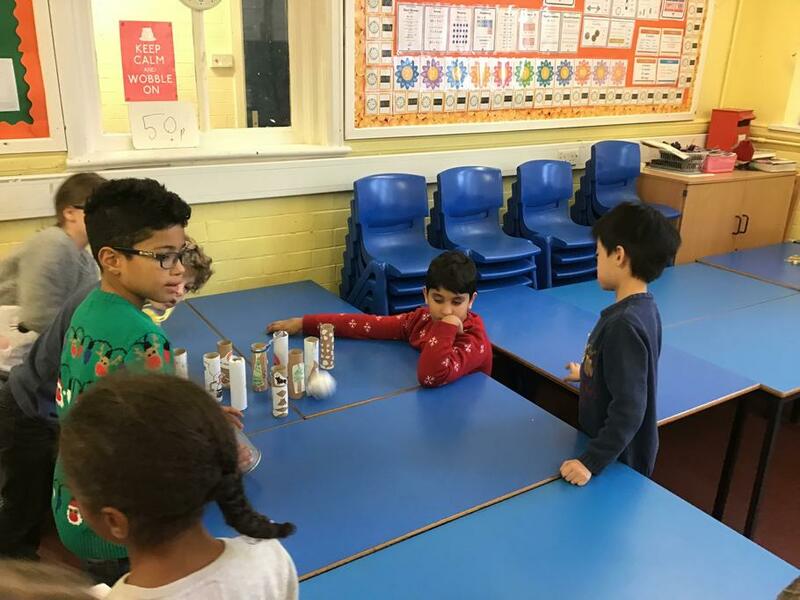 This year 3ER’s stalls were Christmas Bowling, Lucky Dip and Magnetic Fishing. 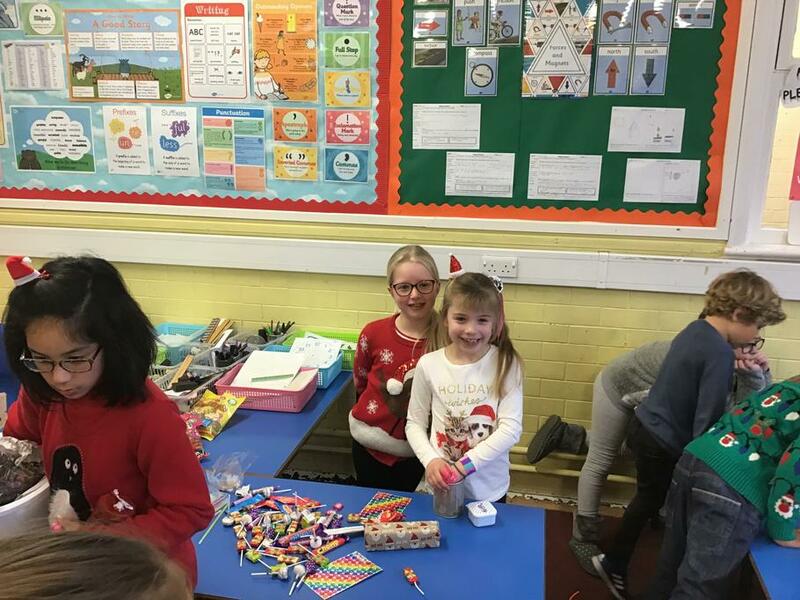 After lots of hard work from the children and some very generous donations from parents our class raised a fantastic £136, going up to £186 with the very kind donation from the PTA. This will be used for our end of year treat! 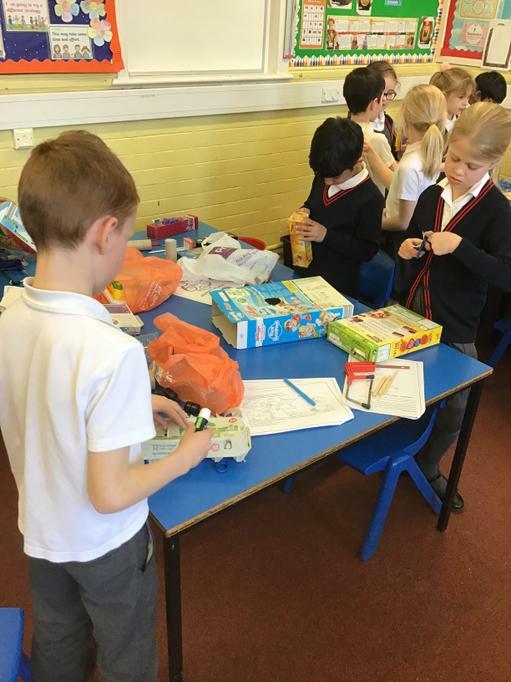 Thank you so much for your donations and help. 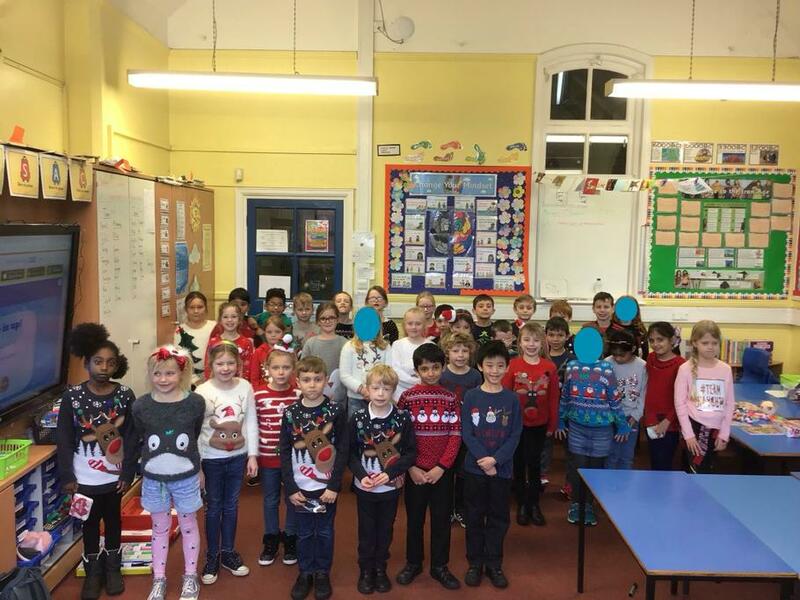 After weeks of hard work and preparation, Year 3 finally got to showcase their talents in our Christmas Production. I was blown away by their amazing acting skills and word perfect songs. Thank you to everyone who came to watch. We hope you all have a lovely Christmas. 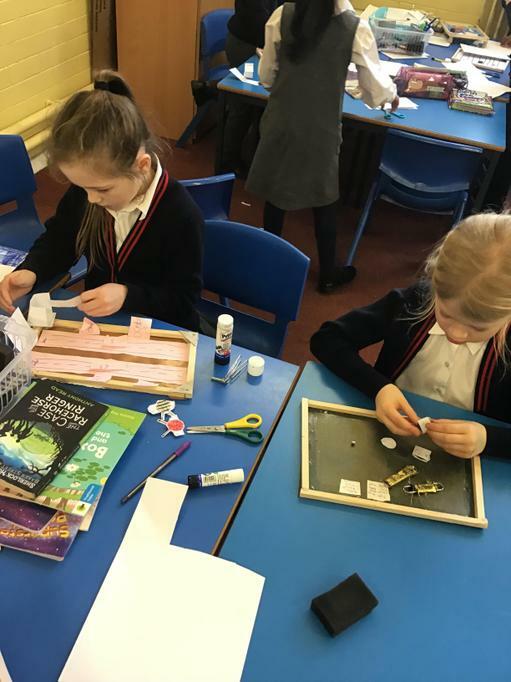 We have been making magnetic board games as part of our Design and Technology curriculum. 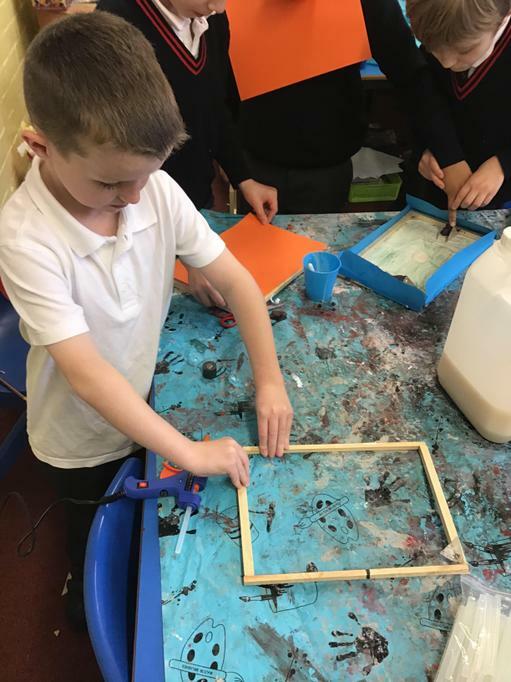 It has been a term-long scheme of work, starting with planning our designs before starting to make our wooden jinx frames. 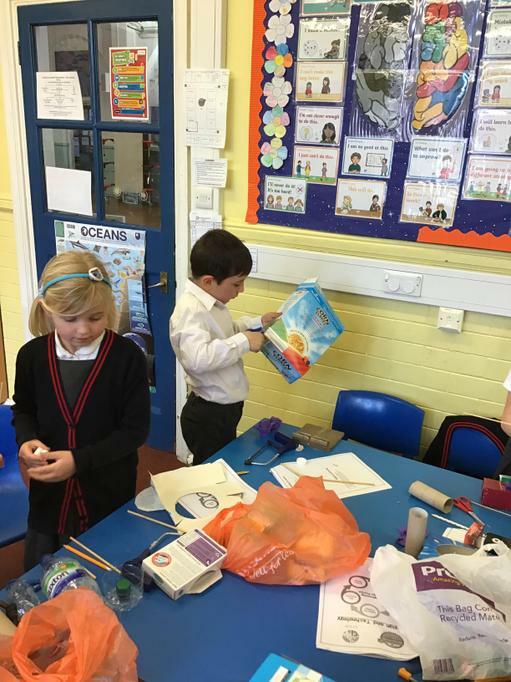 We also looked at how to stay safe in our ‘workshop’, ensuring we understood how to properly use the equipment. 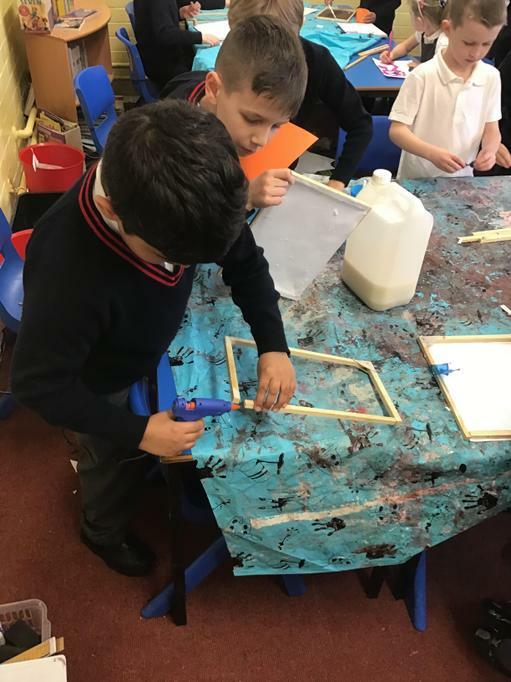 Attached are some pictures of constructing the wooden frames and children playing with their finished products. They will be coming home next week. We spent the afternoon pretending to be Bronze Age Beaker People. We learnt who the beaker people were, how they made beakers and what they used the beakers for. 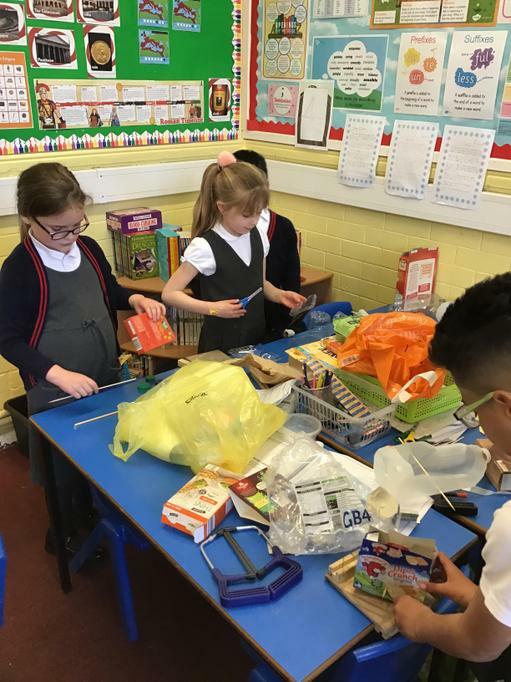 It was a very messy afternoon but we had fun and learnt a lot. 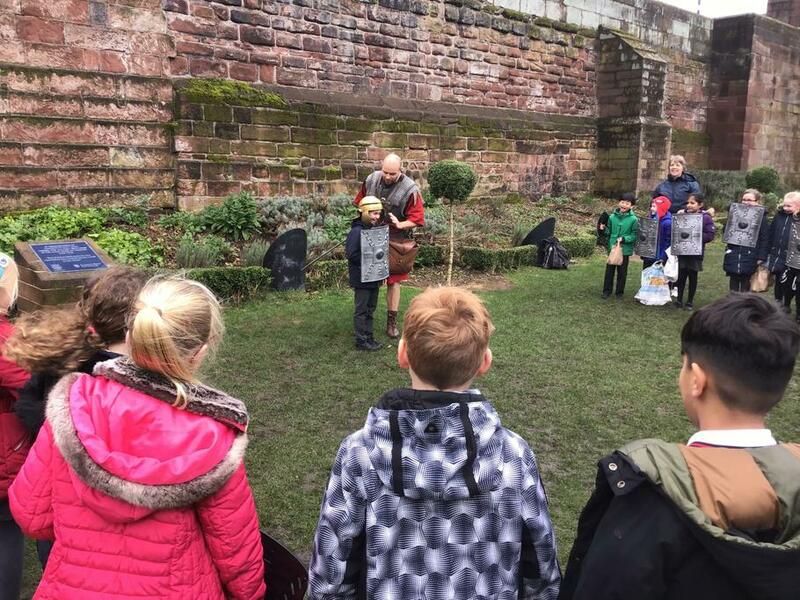 For Anti-Bullying week last week, we took part in a variety of activities all based on the ‘Choose Respect’ theme. We had a great discussion about this and what it means to show respect to everyone around them. We also took the pledge as a class to ‘Choose Respect’ and the hands the children made will be going up around the classroom soon. We were also very lucky, to have a representative from Bullies Out come to our school. 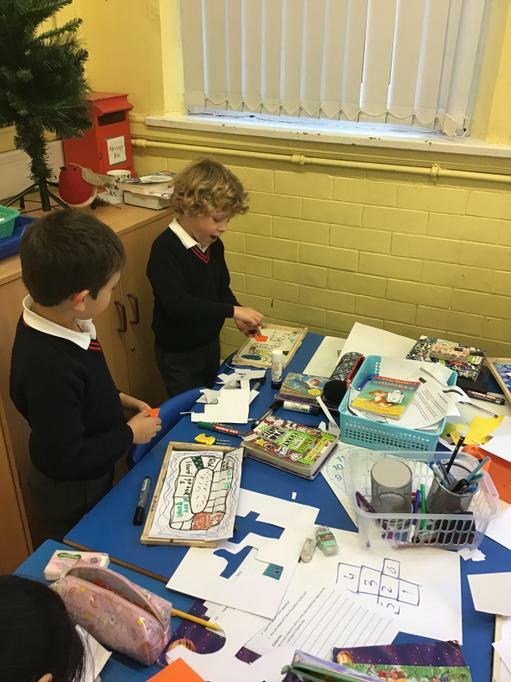 The class took part in a ‘Positive Friendships’ workshop and discussed what it means to be a good friend, and how we can ensure that we are part of positivity friendships. Attached are some pictures of the workshop. On Monday we will be holding "Odd Socks Day" across the school in recognition of Anti-Bullying Week. 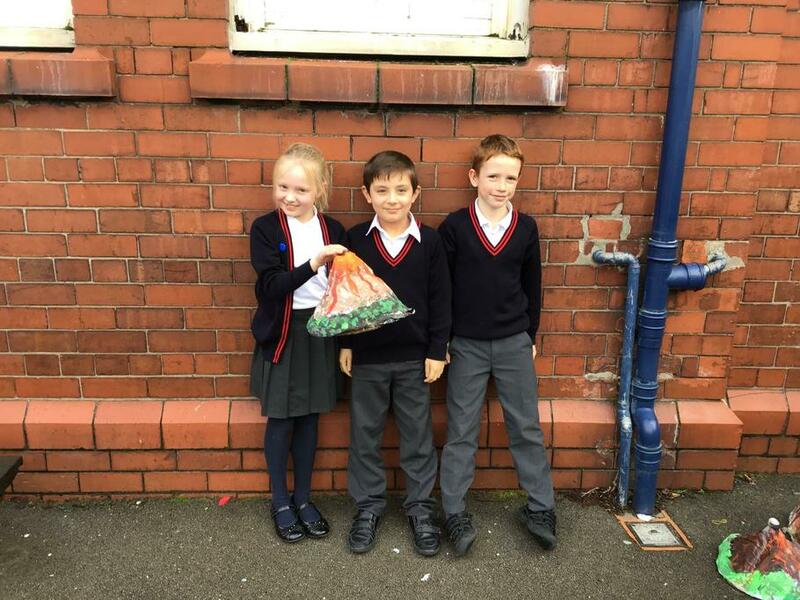 Children should still wear their normal school uniform, but should brighten it up by wearing a pair of odd socks. On Tuesday afternoon we will be taking part in activities relating to Anti-Bullying and "Choose Respect". Thursday is the deadline for the Anti-Bullying Competition. 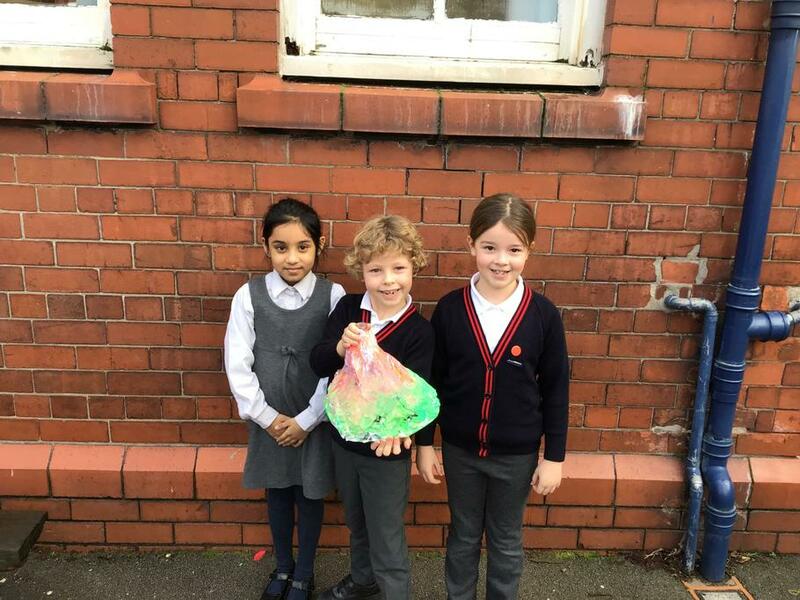 All children can design a piece of work (such as a poem, art work or a piece of music) that links to Anti-Bullying week and features the theme "Choose Respect". 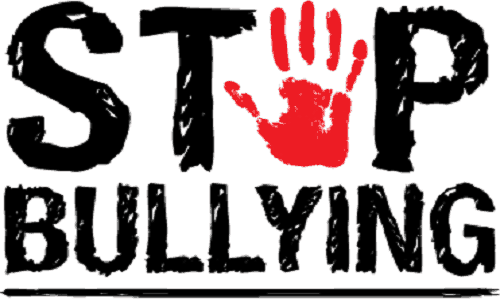 On Friday we will be taking part in Anti-Bullying workshops provided by the Bullies Out organisation and Altrincham Football Club will be delivering a "Respect in Sport" workshop to us during our PE lesson. 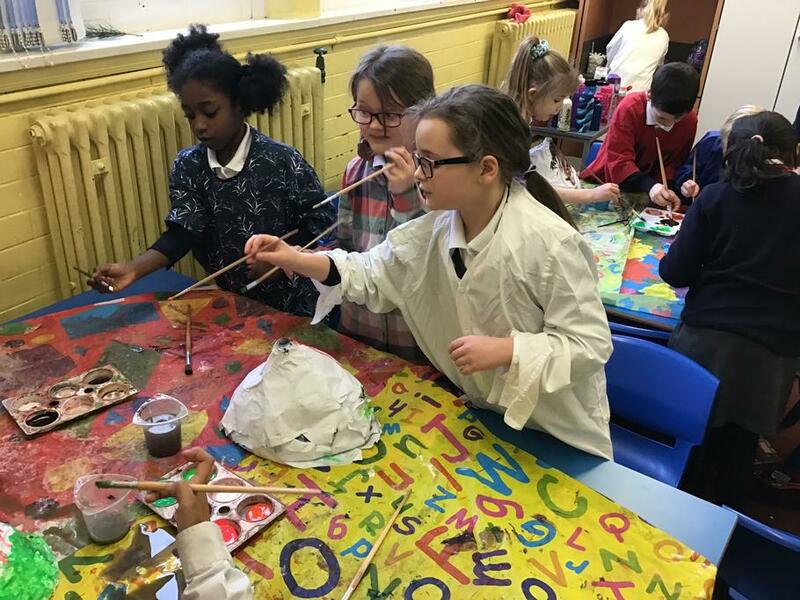 For our final topic lesson of the half term we were researching cave painting! 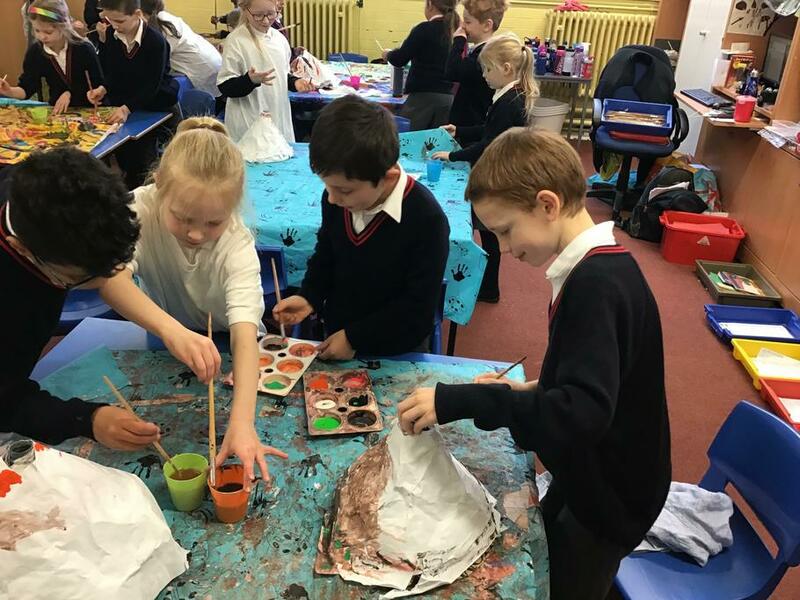 We looked into how Stone Age people painted onto caves, and why they did cave paintings. 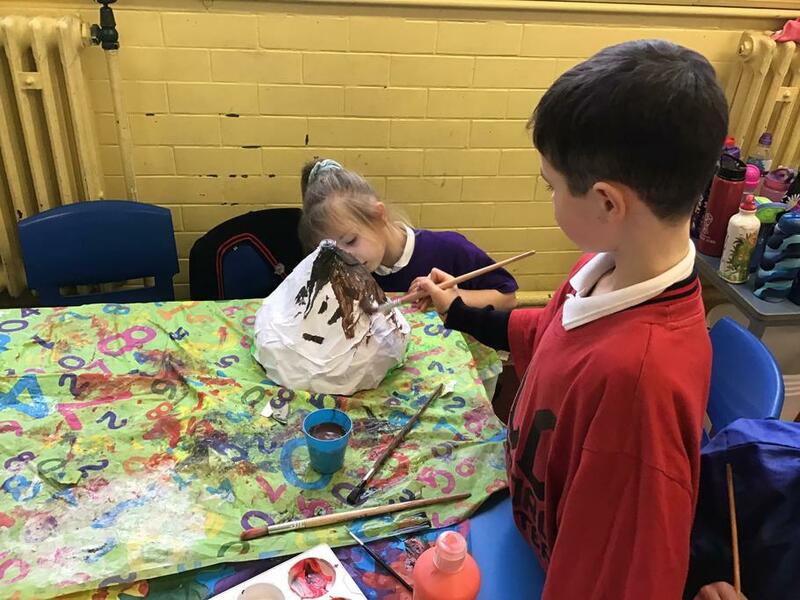 We then had our own go at cave painting, using paint and charcoal. This half term, our topic is ‘New Beginnings’. 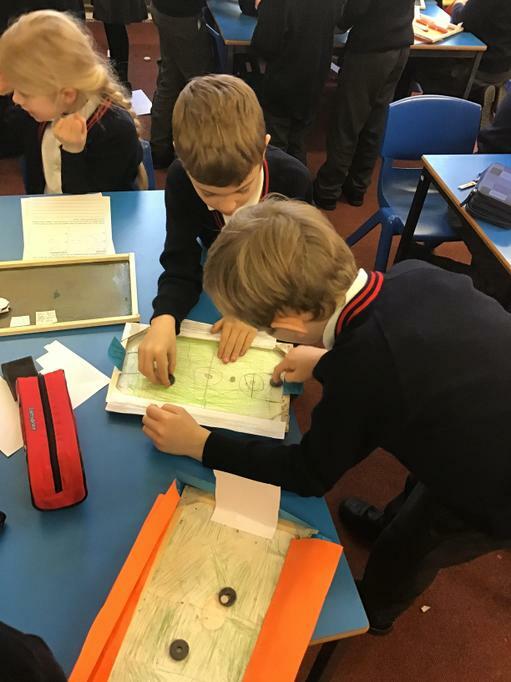 We have been learning about our local area, orienteering around the school and learning about map symbols. 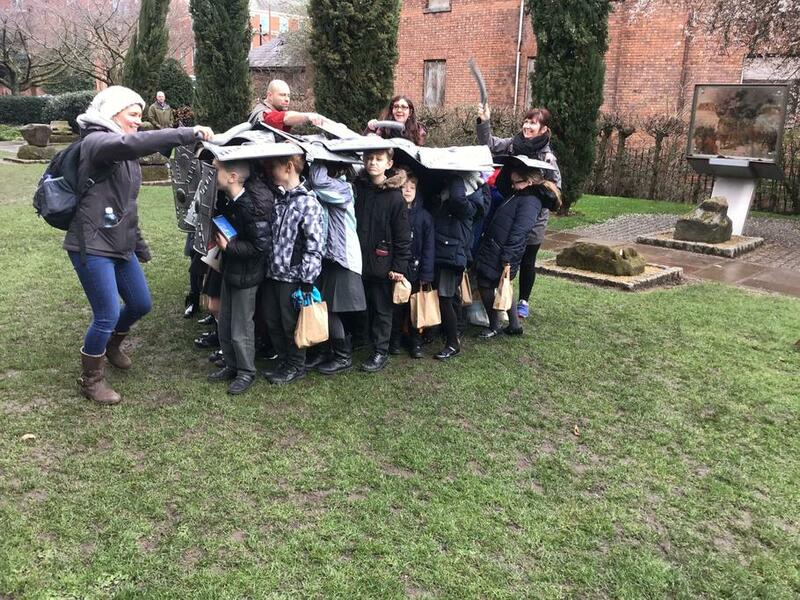 Today, we were lucky enough to put our map reading skills to the test as we orienteered around Stamford Park. 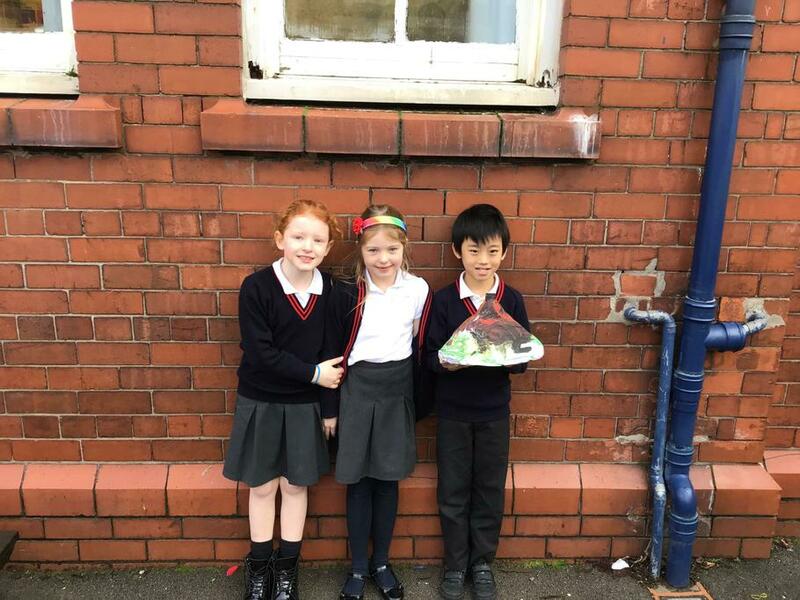 Thank you to all of the parents who helped us and well done to all of the children for being wonderful! We have been having a discussion in computing about our personal information. It was based around our personal information, looking at what we could share with others and what we should keep secret. It was a very interesting discussion! 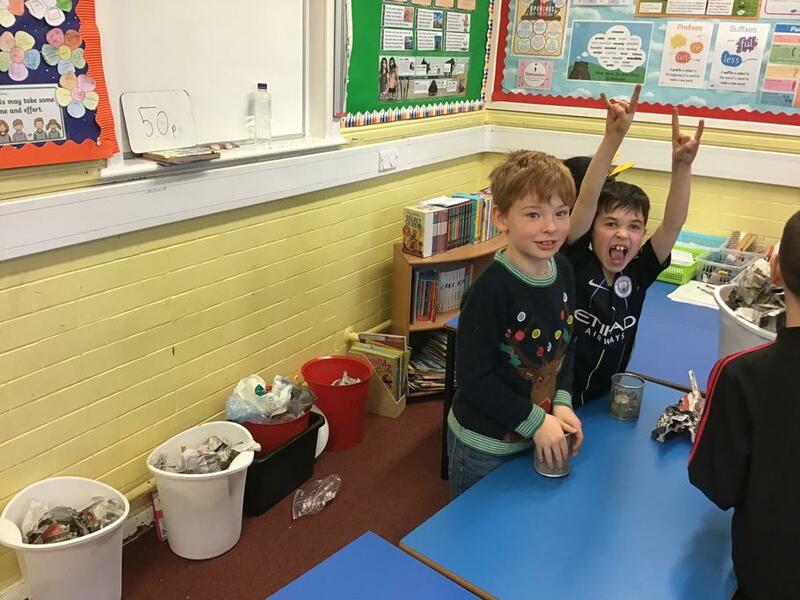 Here is the link for Times Table Rockstars. The 2s, 5s and 10s are set on 'Garage' and 'Arena', if they play any other stage they will get questions up to 12 x 12. 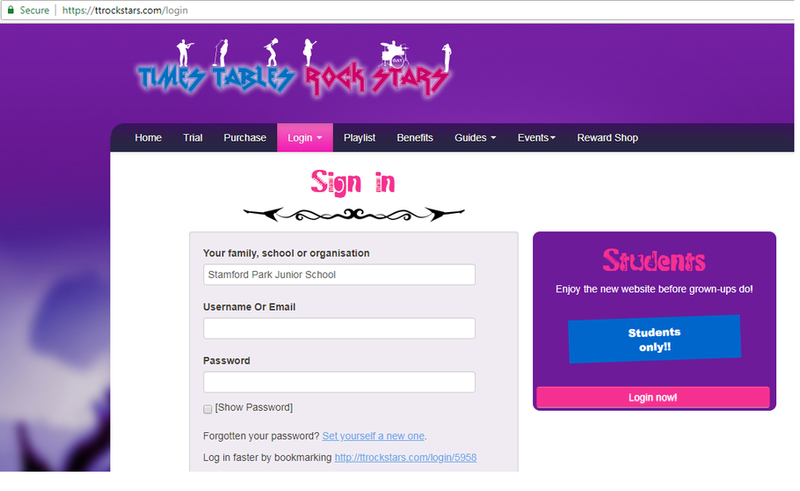 Times Table Rockstars Login The URL to get to the Times Table Rockstars login page. Thank you to everyone who came to 'Meet the Teacher'. Please find the PowerPoint used for the session. If you have any further questions please don't hesitate to get in touch.